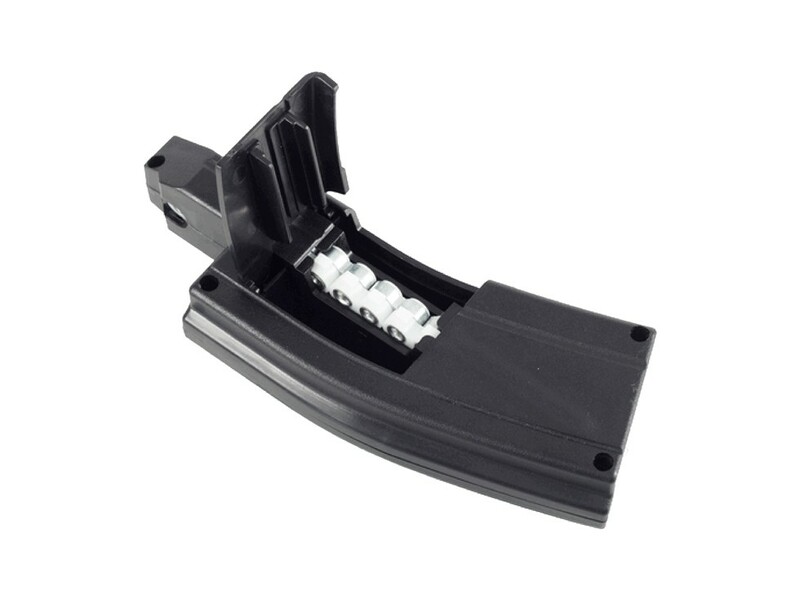 Any idea where one could get just the plastic shell for the mag, without the 30 shot belts? What pump do you use to fill air bottle. The .22 was never released. The description says 3 extra pellet belts. Does that mean I get 4 belts total or is it just 3 total in addition to the magazine body? I bought two extra mag, took me almost 4 months to get them; When I got them there were only 3 pellet belts in the blister pack. the mag itself was empty. Yes. . . .four belts total. . . .